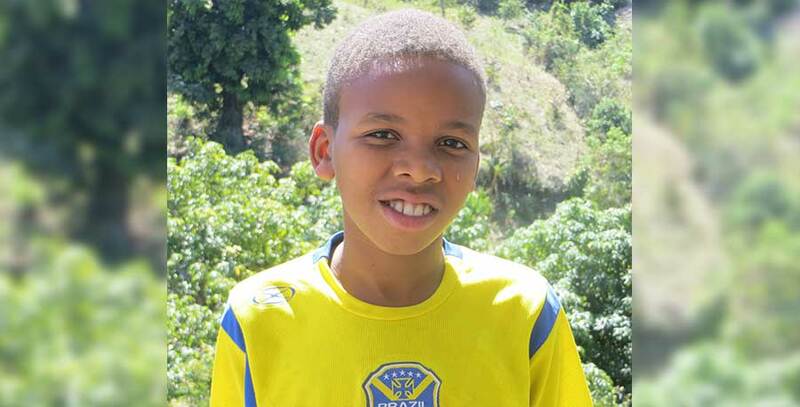 Wenchel is one of the newer boys at the orphanage. He came from Aquin with his brother Bibi. They have one other brother and one sister back in Aquin. One thing he really likes about the orpahange is being able to play with friends all the time. His best friend is Nerrison. When the missionaries come, Wenchel loves to offer a helping hand with their construction projects. It’s actually his favorite activity. When he grows up, he would love to become an engineer so that he can create buildings and other projects.